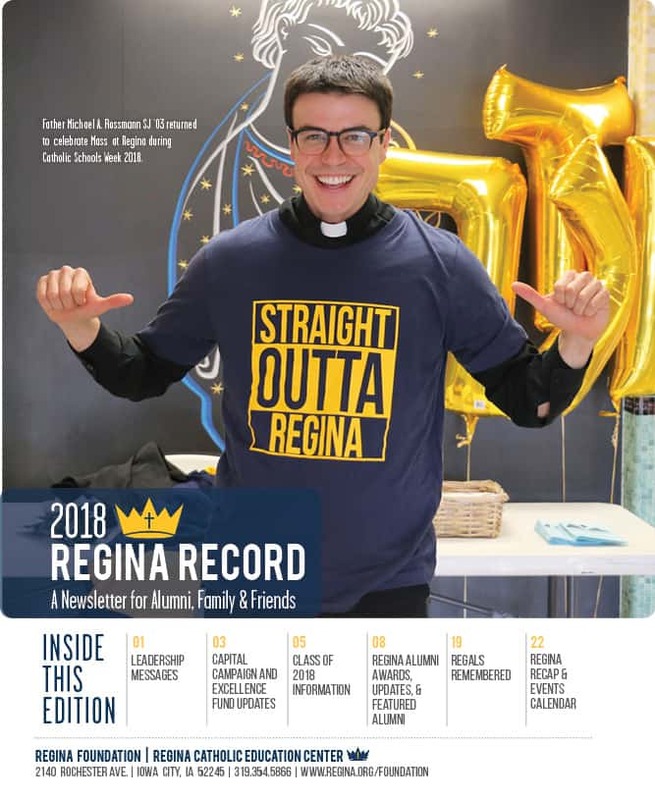 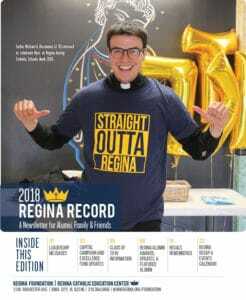 The Regina Record is published annually in June. If you have news for the next newsletter, please email the Foundation. 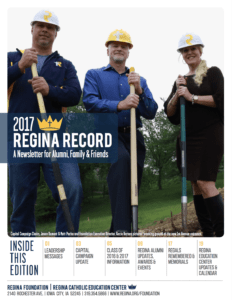 We love to receive pictures along with your news!